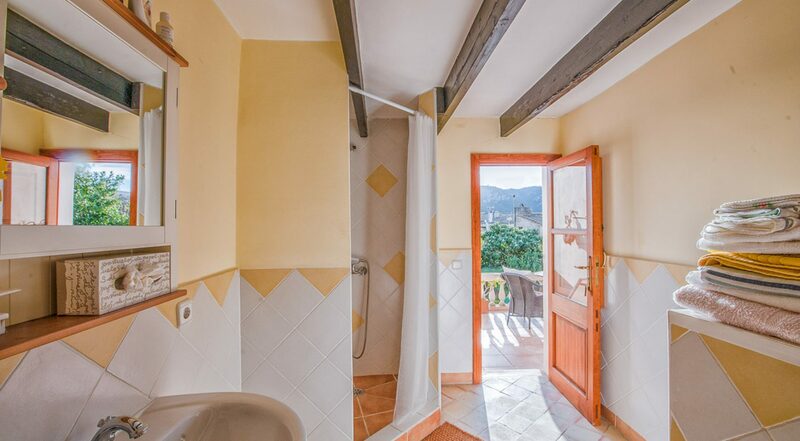 This very well-maintained village house has a great potential and currently offers 2 units! 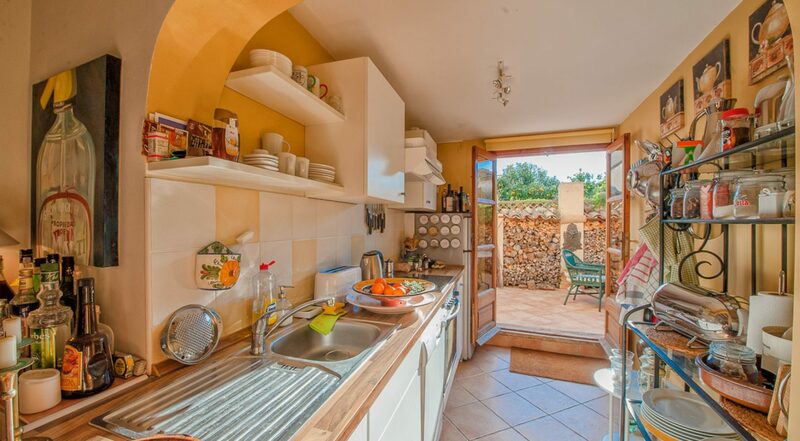 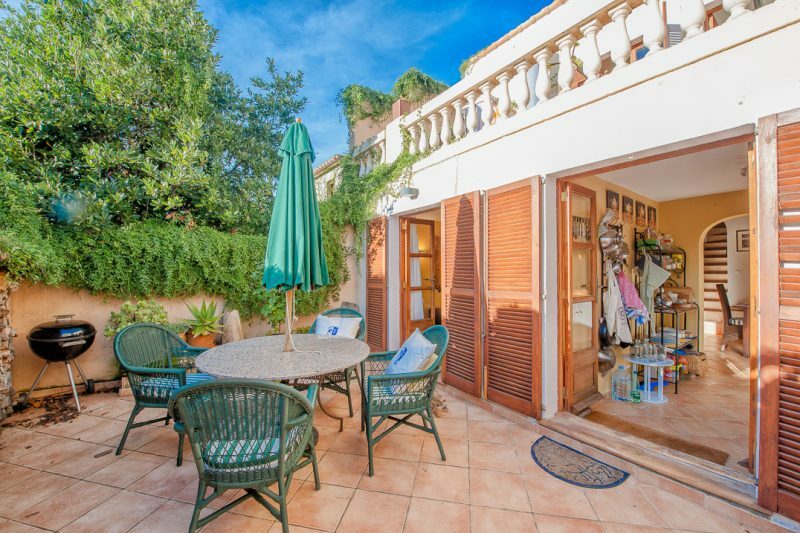 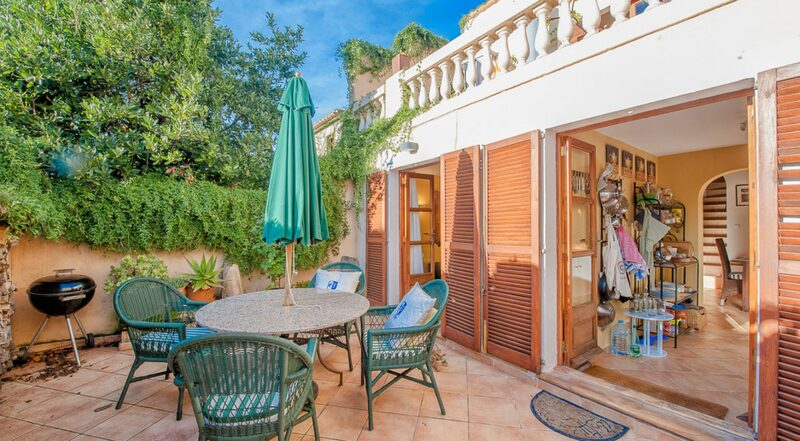 Ideal as a holiday home or to live in S’Arraco all year round. 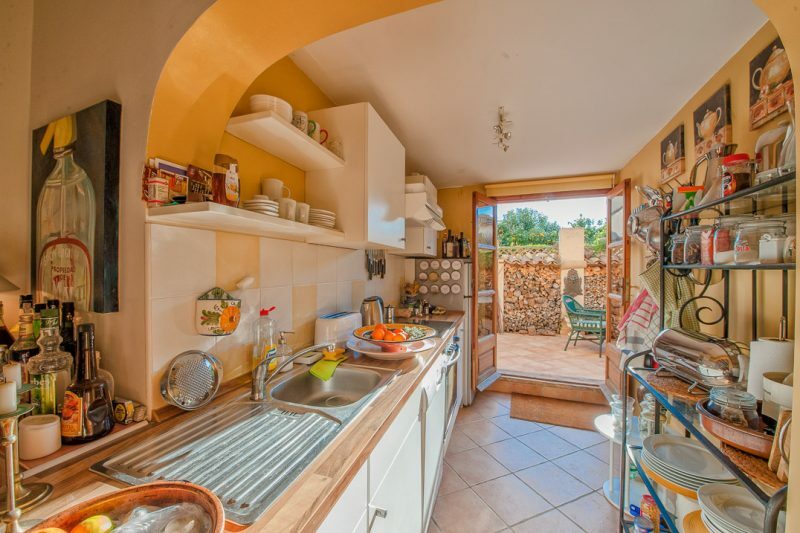 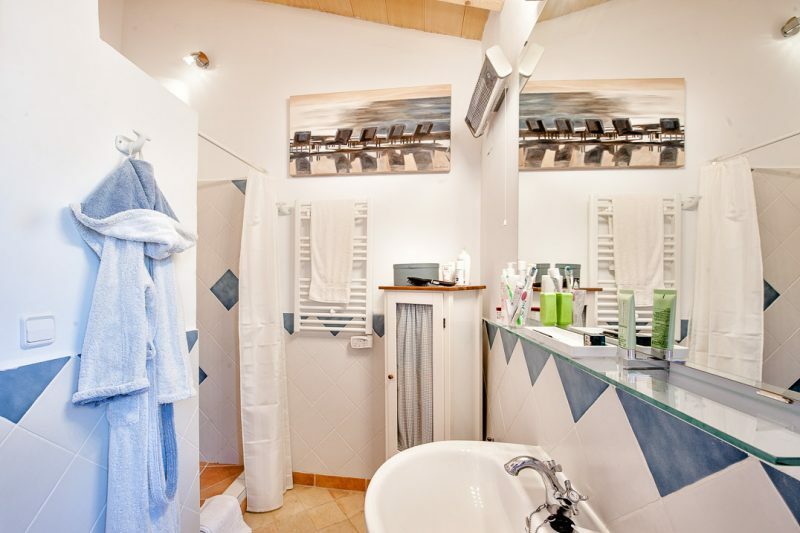 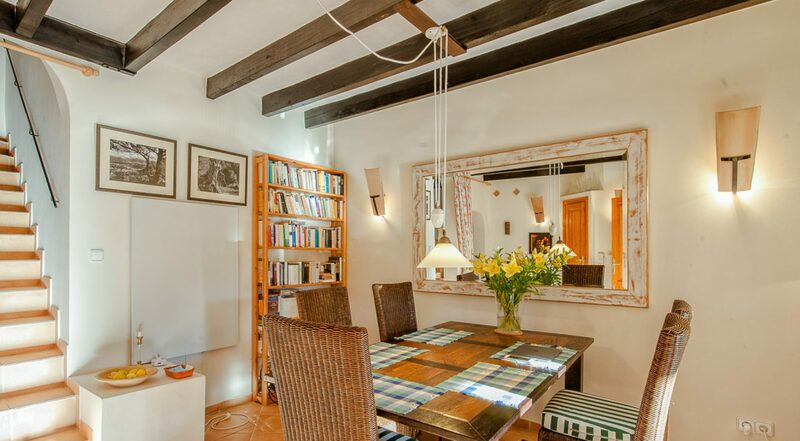 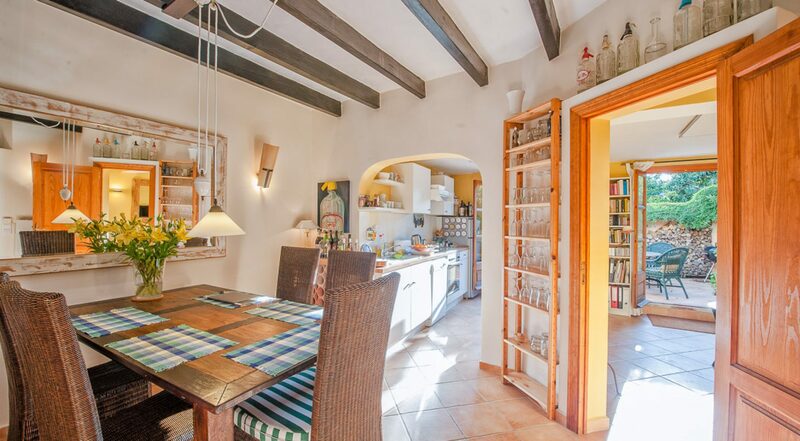 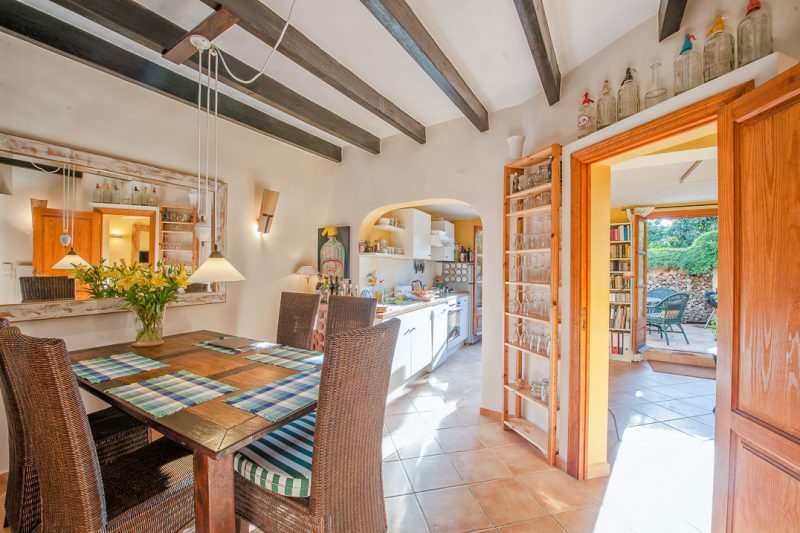 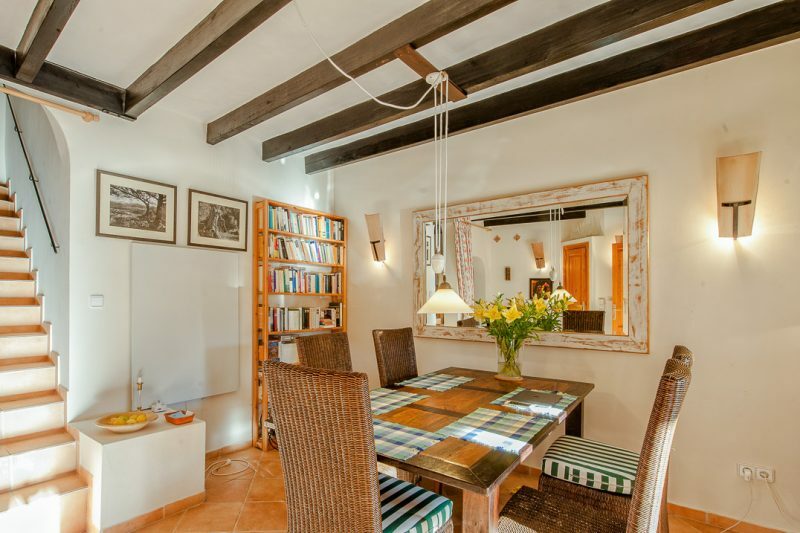 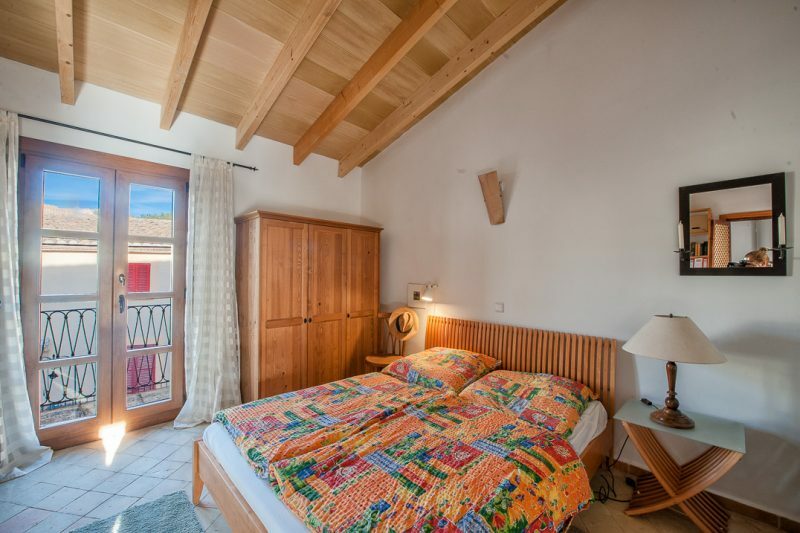 This centrally located sunny village house has about 140 m2. 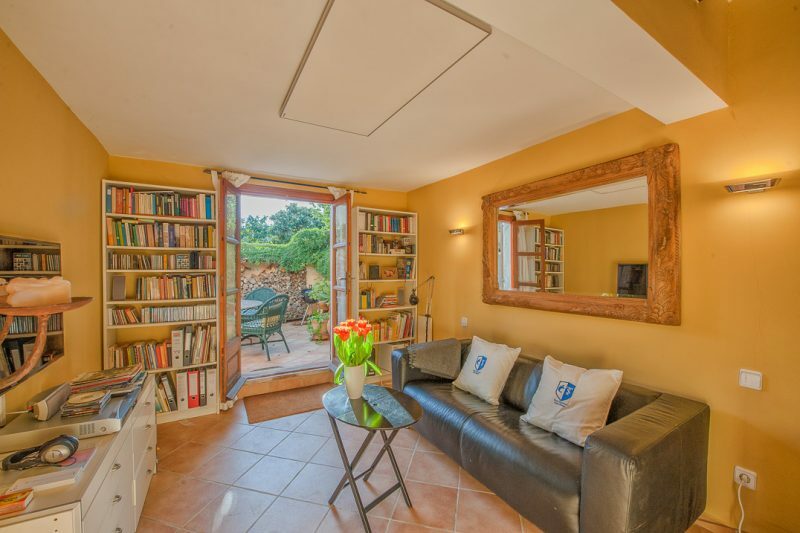 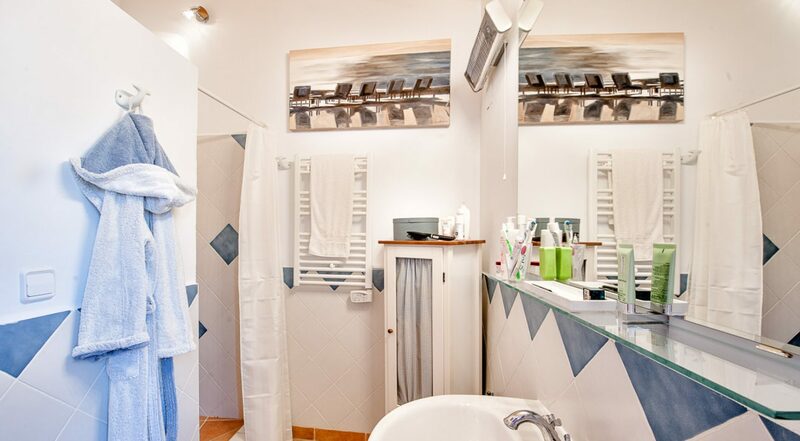 On the lower level you have the entrance area, the kitchen with dining area and a living room, both with access to the terrace, a bathroom and separately another large room. 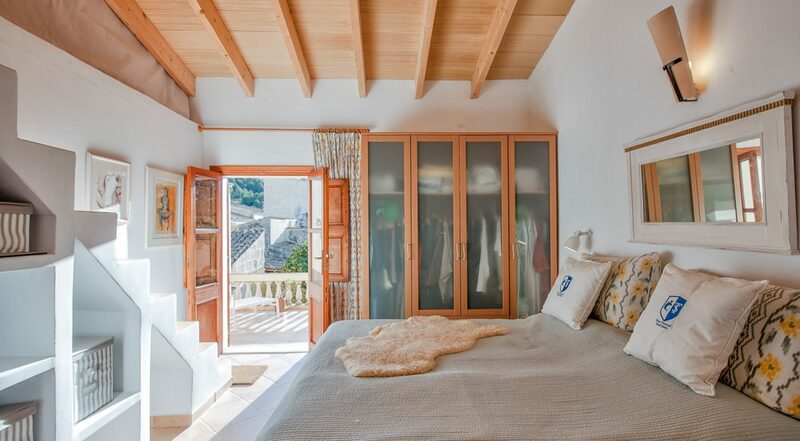 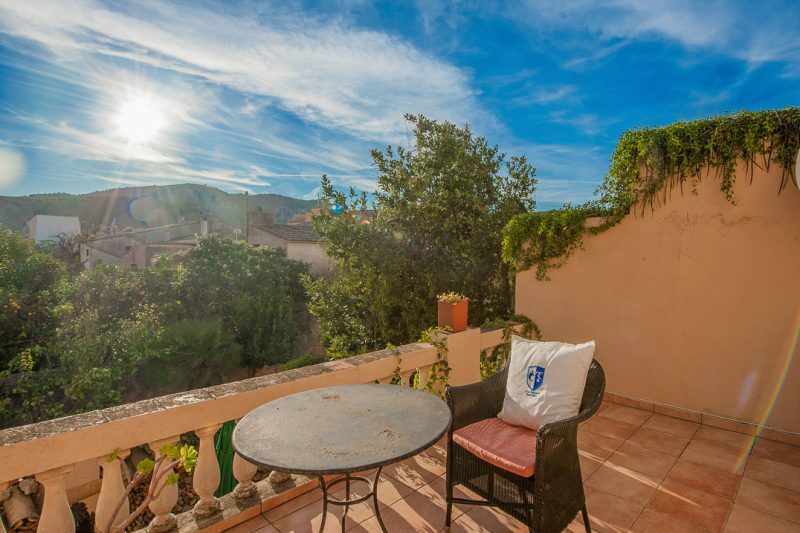 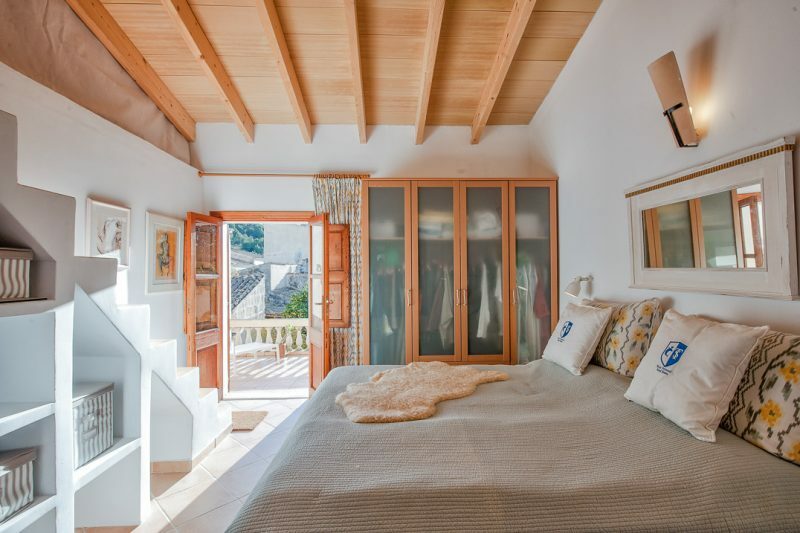 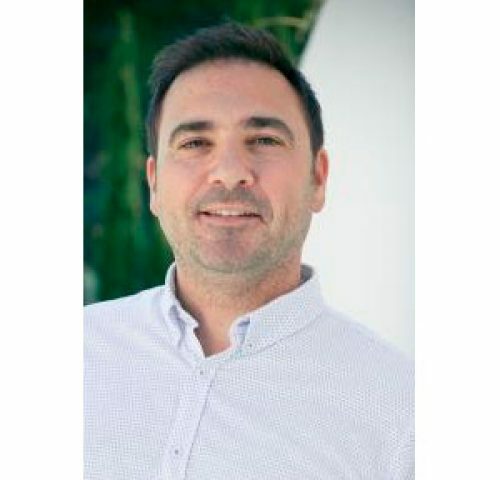 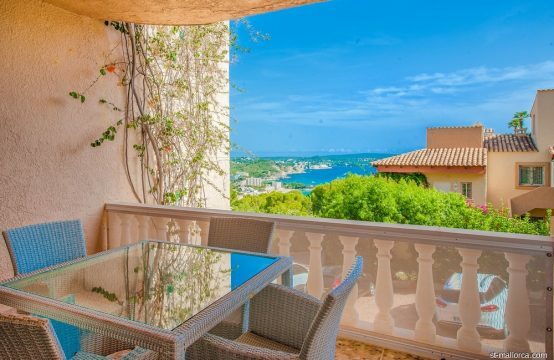 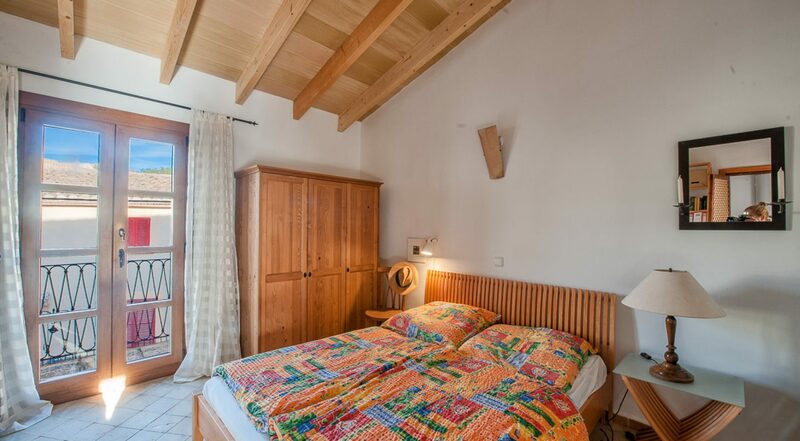 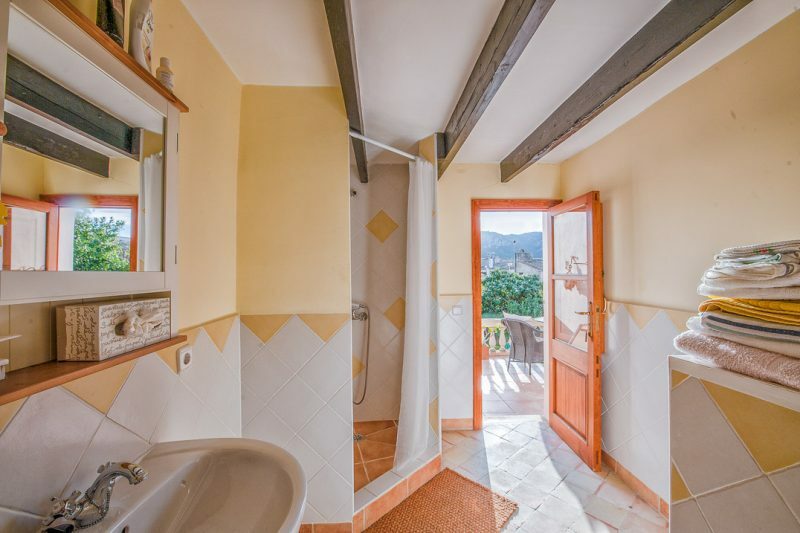 On the upper level you have 2 bedrooms, 2 bathrooms and a large sunny terrace with views over S’Arraco and the mountains “Tres Picons“. 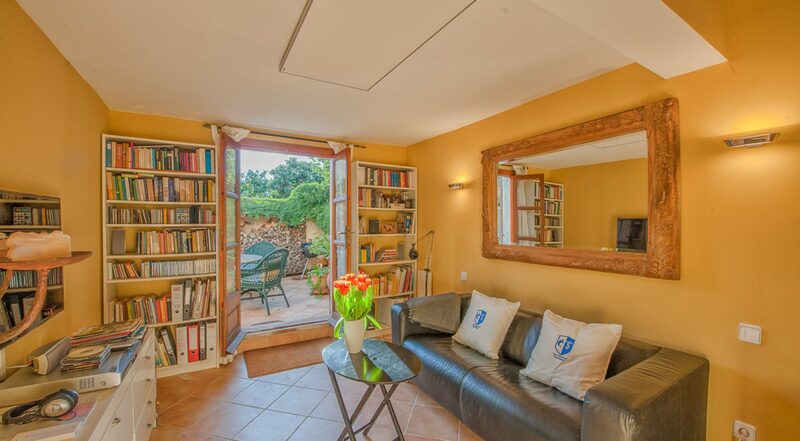 In the heart of S’Arraco. 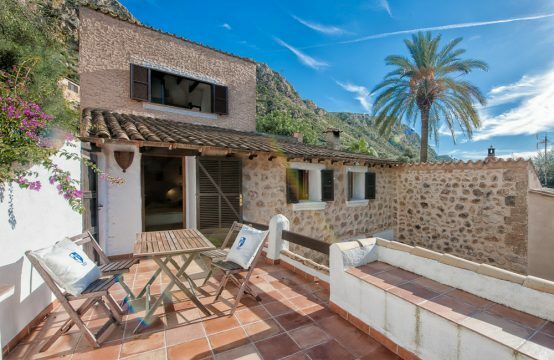 The sandy beach and fishing village of Sant Elm, overlooking the nature reserve “Sa Dragonera“, is only 3 km away. 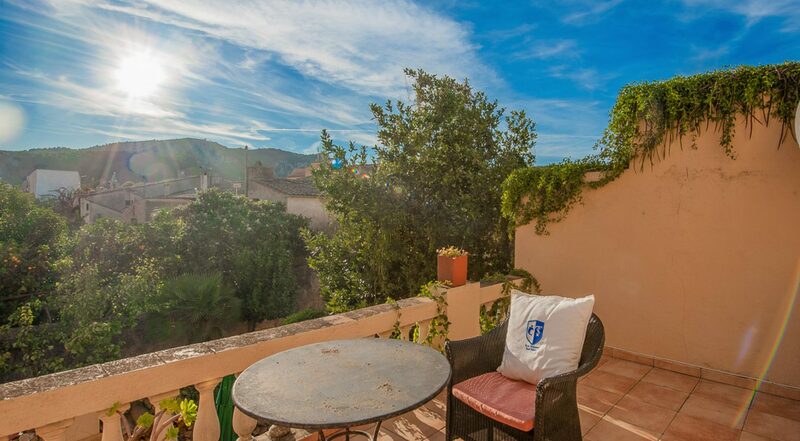 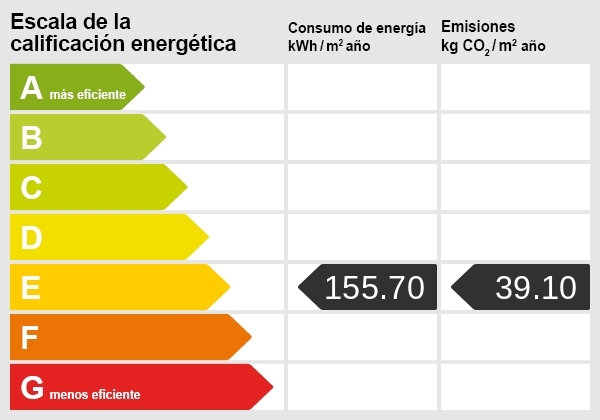 Port Andratx can be reached in a few minutes and Palma in 30 minutes.